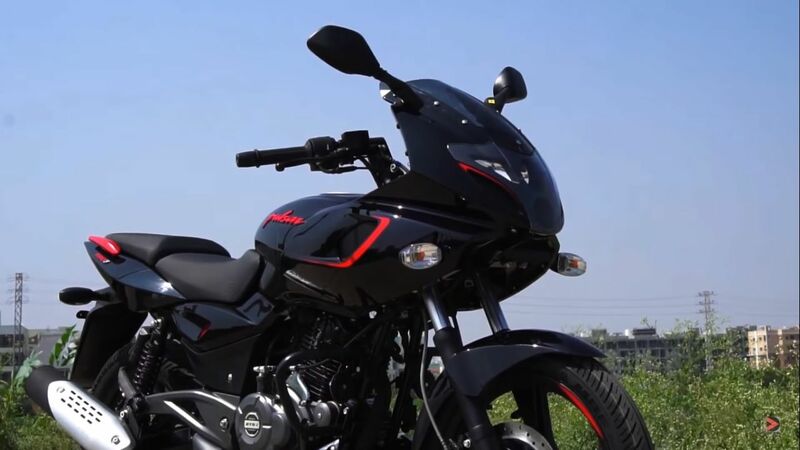 While Bajaj Auto is yet to announce the prices of the ABS-equipped Pulsar 150 Twin Disc and Pulsar 180 ABS, a report claims that the motorcycles would be available for INR 87,226 and INR 92,563 – both ex-showroom – respectively. The motorcycles had started to arrive at dealership stockyards over a month ago. The ABS-equipped Bajaj Pulsar 150 Twin Disc and Pulsar 180 get refreshed graphics and an engine cowl to add a sporty look to the pack. (Image of non-ABS Pulsar 180 for representation only). Similar to the rest of the Bajaj motorcycles (except the Dominar 400), the Pulsar 150 Twin Disc and Pulsar 180 will be available with single-channel ABS only. The safety net also includes a Rear Lift-off Protection (RLP). The source report claims that the motorcycles would not feature visual upgrades. However, as seen in the previous spy images, the bikes get a mild makeover to give them a mid-life visual update before all new models arrive in 2020. Updated styling cues on both motorcycles include revised graphics and a new engine cowl – similar to the unit seen on the Pulsar 220 ABS –that adds a sportier look to the overall package. The Bajaj Pulsar 150 Twin Disc ABS continues to use a 149cc, 4 Stroke, 2-valve, twin spark, air-cooled, DTS-i engine that delivers 14 PS of maximum power at 8,000 rpm and 13.4 Nm of peak torque at 6,000 rpm. The Bajaj Pulsar 180 uses a 178.6cc single-cylinder, air-cooled engine that develops 17.02 PS of maximum power at 8,500 rpm and 14.22 Nm of peak torque at 6,500 rpm. Both motors come paired with a five-speed gearbox. Apart from updating the Pulsar 180 with ABS, Bajaj Auto has also introduced the semi-faired version of the motorcycle, the Pulsar 180F. Bajaj Auto has extended its product portfolio in 2019 by introducing a semi-faired version of the Pulsar 180. 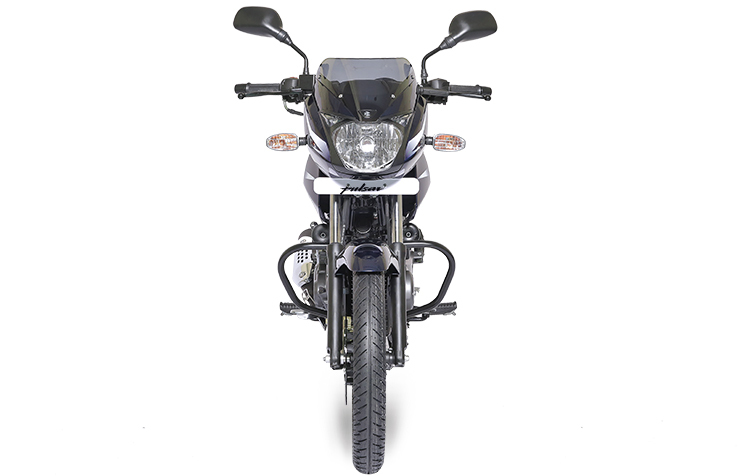 Christened as the Pulsar 180F, the motorcycle draws from the Pulsar 220F and comes equipped with a semi-fairing deign, vertically stacked headlight and new colour schemes. Surprisingly, the first impressions video of the Pulsar 180F from YouTube revealed that the motorcycle was not equipped with ABS.